Are you feeling burnt by Netflix’s price hike? It may be time to run into Hulu’s loving, affordable embrace. This morning, Hulu announced that its basic, ad-supported subscription service will drop from $7.99 a month to $5.99 a month on February 26th. Thankfully, the number of ads won’t increase for basic Hulu subscribers, they’re getting a straightforward discount. This $2 drop is clearly a response to Netflix’s $2 price increase, a move which has given Netflix a lot of bad press this month. But you shouldn’t wave the flag of Hulu just yet. 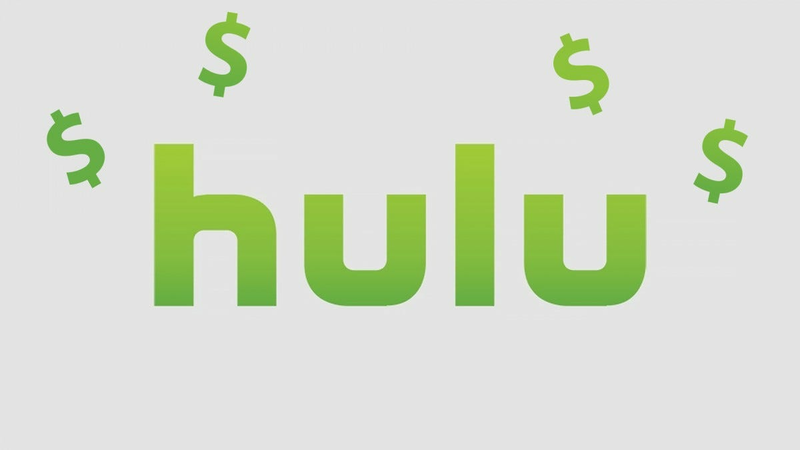 It also announced a price increase for the Hulu with Live TV service. As of February 26th, Hulu with Live TV will cost $44.99 a month, a $5 increase from its previous price. Hulu cites its Live TV partnership with “The CW, Discovery Channel, TLC, Animal Planet and ABC News,” as the reason behind the hike. Keep in mind that these changes don’t affect subscribers with student discounts, the $11.99 ad-free subscriptions, or the $12.99 Spotify/Hulu bundle. It’s no secret that Hulu made the most of 2018. It expanded the library with classic shows from the ’90s, topped 25 million subscribers, and launched a Live TV service. Disney is set to become the majority shareholder of Hulu, and Hulu’s partnership with Spotify has successfully brought in a bunch of new subscribers. Some people suspect that Hulu’s new relationship with Disney is the reason behind this price drop. Hulu is now backed by one of the most powerful media companies in the world, and it can handle the risk of aggressive marketing and offering subscriptions at a loss. Disney wants to solidify its place in the world of streaming services, which means that it has to take on Netflix. It’s even planning to launch its own Disney+ service sometime this year. The price changes to basic Hulu and Hulu with Live TV won’t start until February 26th. Existing subscribers will start to see a different price to their bill after that date.